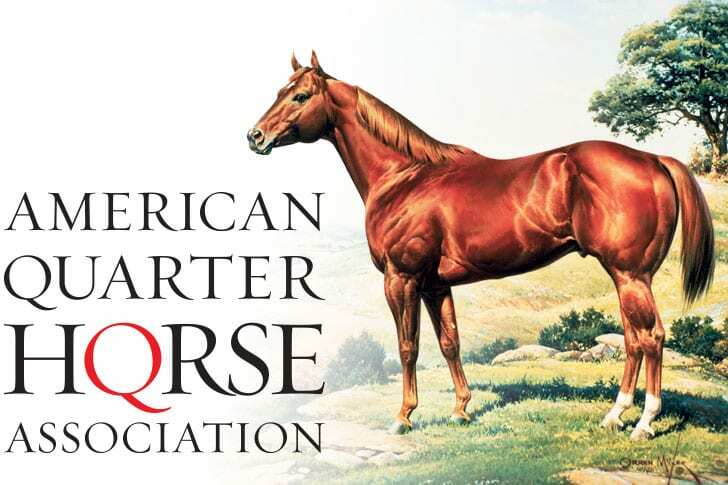 While the American Quarter Horse Association strongly supports uniformity in the horse racing industry, it is unable to support the latest version of the newly introduced legislation. AQHA is committed to the welfare of the racehorse and continues to work with international, national and state racing organizations and commissions to evaluate protocols to allow for uniform medication rules and deterrents of performance-enhancing drugs. In addition, the use of Lasix in AQHA shows is currently under review by the AQHA Animal Welfare Commission by request of the Executive Committee. In recent months, AQHA worked with the Association of Racing Commissioners International to separate American Quarter Horse flat racing in its medication violation model rules to help eliminate the use of illegal performance-enhancing medications. The Association has also supported recent industry movements that include out-of-competition testing and hair testing. This entry was posted in NL List, The Biz and tagged aqha, Barr-Tonko bill, drugs in racing, horseracing integrity act of 2017 by Press Release. Bookmark the permalink.